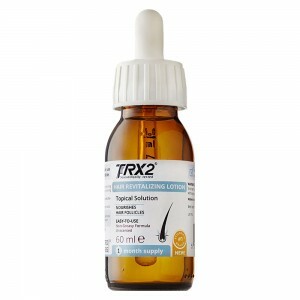 Formulated by Oxford Biolab scientists, TRX2 is hailed as one of the best hair loss and thinning solutions in Europe. 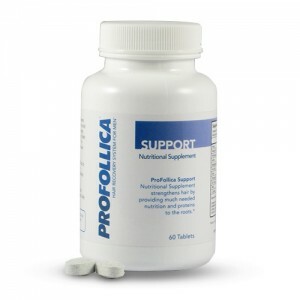 This natural supplement works to promote hair growth and thickness at a molecular level with the help of its metabolic stimulants and energy generating ingredients. Not only is TRX2 a safe and natural supplement to maintain healthy hair and tackle thickness issues, but it can also benefit the lustre of your hair. Many satisfied users have reported shinier and stronger looking locks. Tackling the tale tale signs of thinning hair or loss has never been easier. Remember, if you order before 4pm on any working day you can enjoy next day delivery. TRX2 is the perfect natural supplement if you suffer from thinning hair or the disheartening signs of hair loss. Such hair concerns can challenge your self-confidence and leave an impact on your life and looks. 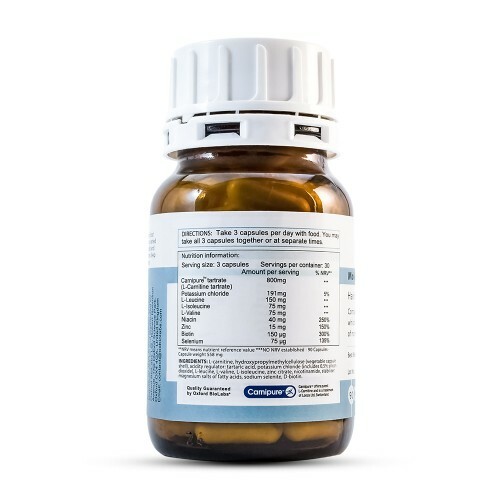 TRX2 hair loss supplements may not have the magic ability to bring back every hair back to your hair that you once ever had; however, if you are looking for a marked improvement to what you have then this products ability to maintain healthy looking hair is second to none. During the process of formulating an effective natural supplement to curb hair loss, scientists at Oxford Biolabs discovered that by blending metabolic stimulants with a natural energy generating substance, they developed arguably one of the most potent supplements for common hair problems. This entire scientific discovery is jam-packed into convenient and discreet capsules, making the unique natural formula incredibly easy to take and benefit from, even for the busiest of lifestyles. Essentially, the TRX2 hair loss supplement ingredients aim to support hair regrowth and are known to curb hair loss at a molecular level. 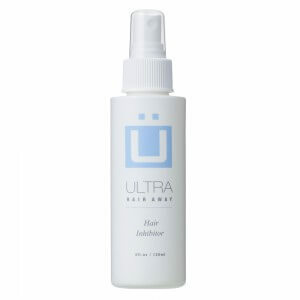 These also maintain the health of normal hair and promote visibly stronger, thicker hair. Hair loss and thinning can happen to anyone at any time. It occurs from a variety of reasons such as age, hormones, genetics or stress. TRX2 and the science behind it sets its self apart from other hair loss supplements, since it provides vital nutrients to your hair that's needed to keep it healthy and strong. 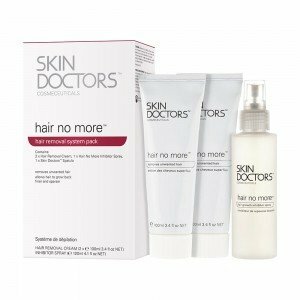 The clinically tested ingredients are developed by a team of scientists in the Oxford Biolabs to stimulate potassium channels that exist within your hair follicles. As you can see from the diagram, every hair contains a potassium channel within its follicle. 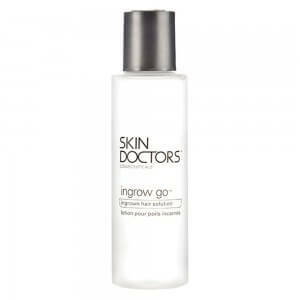 It is here where vital nutrients and potassium are transported to the hair follicle membrane. In men and women, over time, these channels can wear out and start to inhibit the healthy amount of transportation of essential nutrients reaching the hair, which is essential for it to grow healthy and strong. TRX2 uses a revolutionary blend of L-carnitine, nicotinic acid and potassium, which work to re-activate tired and slow potassium channels in order to maintain hair growth at a molecular level. 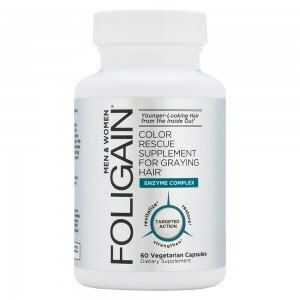 Ultimately supporting you on your quest to tackle thinning hair and loss. TRX2 is widely known to maintain hair health in the long-term, however the time to see results can differ from user to user. Oxford Biolabs have recommended to experience more significant results, you should use this molecular hair loss treatment for a period of at least 8 to 10 months. Please note that short term or inconsistent use of TRX2 may limit its effectiveness. Men and women of all ages can start to lose hair, and as you can imagine, it can have a negative effect to your confidence and self esteem. See the videos below to see how TRX2 has helped these individuals turn their fortunes around, and gain back their confidence. One of the huge advantages of taking TRX2, as well as its effectiveness, is the convenience and ease of use. Even those of you with the busiest of lifestyles can fit it into your daily routine, and no one will ever know! 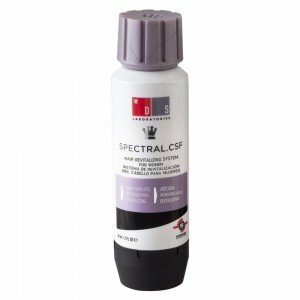 This allows you to maximise hair-thickening results with minimum effort. Simply take three capsules a day with meals, you can take them all at once or spread your intake throughout the day. What are the ingredients in TRX2 hair loss supplement? The key ingredients in TRX2 capsules include Potassium, BCCA and Nicotinic Acid (metabolic stimulants) and carnitine - L- tartrate (energy boosters). These help stimulate potassium channels and promote healthier hair. For the full list of ingredients, please refer to the bottle. 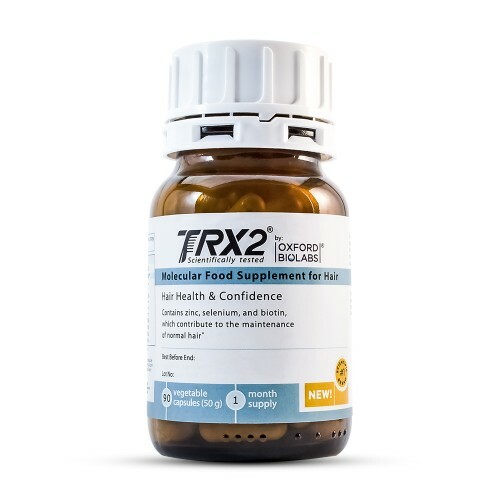 If you suffer from any kind of digestive disorder it’s recommended that you consult your doctor before using the TRX2 supplement. It’s also advised that pregnant and nursing mothers should avoid using this supplement. Ordering at HairCareTotal couldn't be easier. Simply choose your package and click on the 'add to basket' icon and enter the simple checkout. 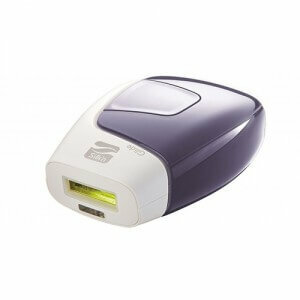 Once in the checkout you will be given a choice of several payment and delivery methods to suit your needs. If you order before 4.00pm you will receive your TRX2 Molecular hair nutritional programme the very next working day. Join the thousands of satisfied customers that have used TRX2 and see what all the media storm has been about over TRX2 from Oxford Biolabs.